In MMD, there is an option to use a VSQ VOCALOID project file for your lip motion without having to make your lip motion by hand! However, VSQ files are only project files from VOCALOID 2. 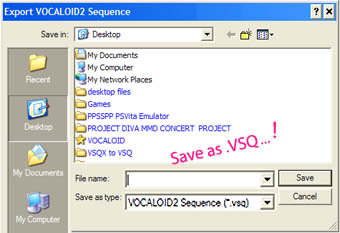 In VOCALOID 3 or higher, there is a plugin available to you so you can export VSQX (VOCALOID 3 and 4 project files) to VSQ. And I am going to show you how! 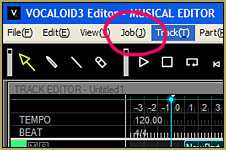 In VOCALOID 3/4, there is a tab called Job(J), click on Manage Job Plugins. 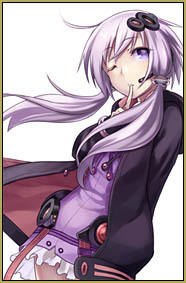 Job plugins in VOCALOID have a certain task or job in the software, like adding echo to voice, etc. In your Manage Job Plugins window, it shows and lists how many jobs it already has. Click on add, and go into your downloaded folder, click on the ExportVSQ.lua file and press ok. The job will be listed. Now, go to Execute Job Plugins which is above Manage Job Plugins, click on the listed job you want to run and press run! It will start up a small window when it starts running, another window will appear! Now you can give your file a name and save it as a VSQ! In MMD, you can load the VSQ by going to Facial Expression(M) and go to Lip-sync with .VSQ file. Select your file and press ok, now you have lip-sync for your video! FACT: English VSQ project songs work for MMD as well! Because the VOCALOID2 voice banks Luka and Sonica also have English voicebanks! When I exported my song as VSQ and loaded it in MMD, it crashed. What should I do? I tried doing only one track…..
You have to open and save it in VOCALOID 2 before importing it in MMD. What if you don’t have any vocaloid software…? Ok so I have a question. 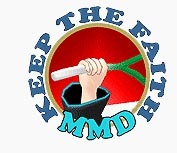 Followed all your steps above and now said VSQ file makes mmd crash. Have tried with v3 and v4. What am I doing wrong? I have been getting that error as well, unfortunately I think that the format of the vsq file is a little complicated for MMD to load. It is coming from an exported vsqx. However, maybe, there is one thing that may work. if you have several tracks in the project file, limit the project to only one track because VOCALOID 2 only runs one track. (If I remember right) and try exporting the file into a vsq like that. I tried the suggestion with Vocaloid 4 English and it still freezes. A Japanese VSQ (for the song Melody) loads instantly. An English VSQ (for You’re Gonna Go Far, Kid) loads quickly. I found a video tutorial suggesting putting your VSQs through Vocaloid 2 before using them in MMD, but where would I even get that?